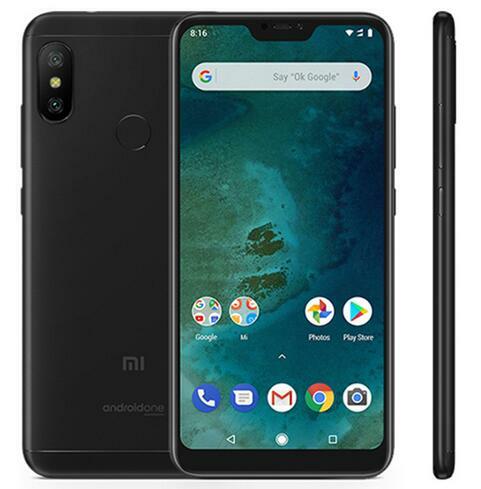 Successfully Added Global Version Xiaomi Mi A2 Lite 4GB RAM 64GB ROM 5.84 Inch Snapdragon 625 Unlock Cellphon Black to your Shopping Cart. 5.84" 19:9 Full screen display. Experience better visuals with the clarity and the brilliance of color. 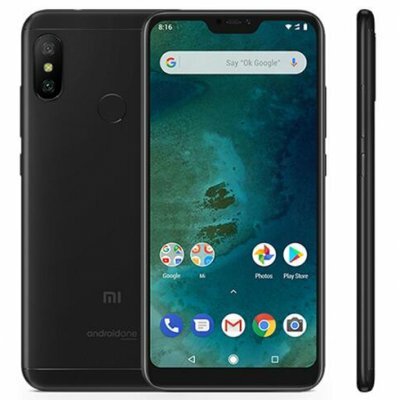 The dual camera is AI-powered for enhanced shooting capabilities. 4000mAh high capacity Battery can meet most of your need. It strikes an excellent balance between performance and power consumption. It ensures that gaming stays smooth without burning through your battery. Dual nano-SIM card + microSD slots.